Dr. Killian vividly recalls deciding to become a veterinarian when she was in 3rd grade. She had an enthusiasm for animals, people and science - so her destiny was clear! 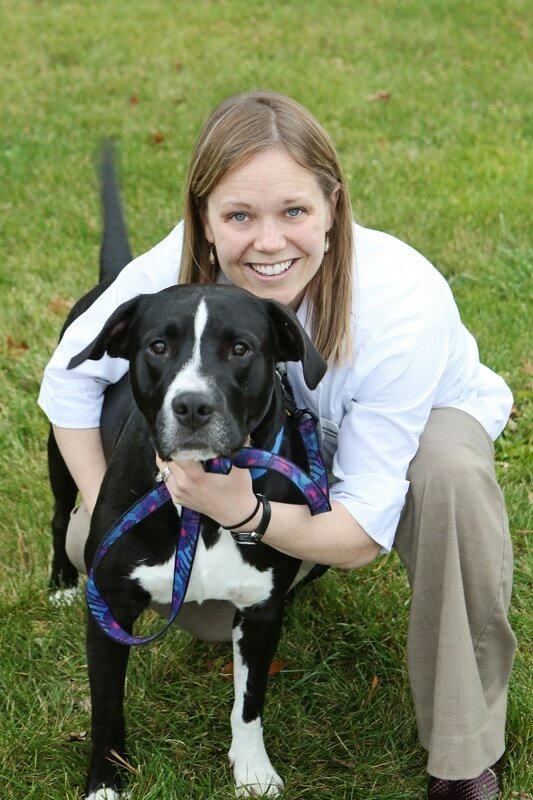 She graduated from Michigan State University's College of Veterinary Medicine in 2005 and has cherished getting to know many patients and pet parents since. 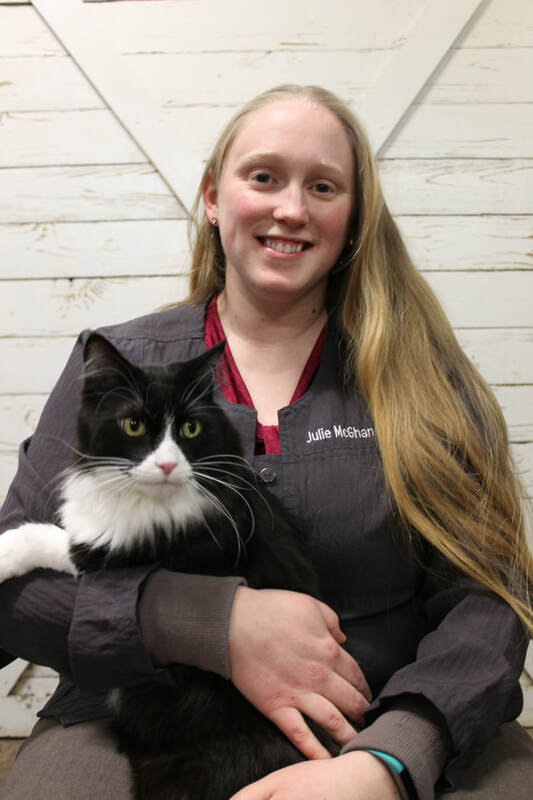 Dr. Killian became the owner of Newaygo Veterinary Services in October of 2015 and she feels blessed to be surrounded by such a great team. Since Dr. Killian's arrival, she has seen how expertly the NVS staff delivers premier veterinary care and customer service using state of the art technology. 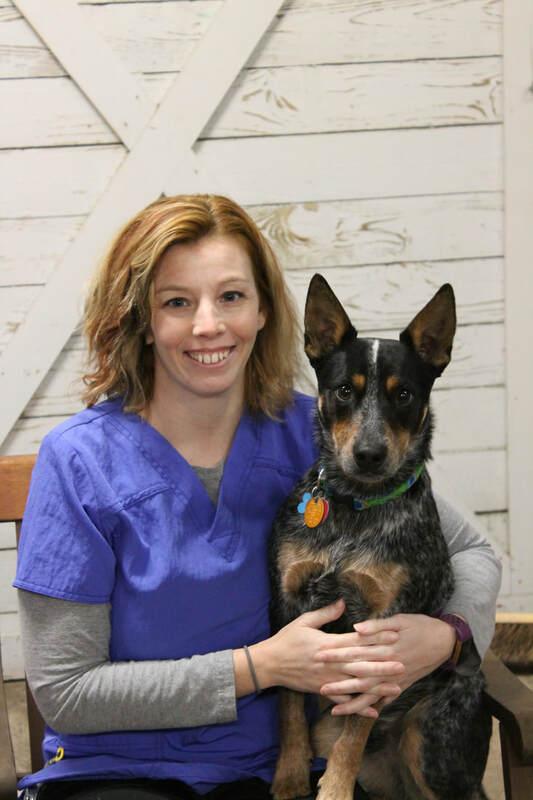 She enjoys all parts of providing veterinary care and her passions include dentistry, preventative care and veterinary spinal manipulation. When she is not in the office, she spends time with her husband, 3 small children, 2 dogs, 1 cat and a growing flock of chickens and ducks. Dr. Lobbezoo graduated from Michigan State University's College of Veterinary Medicine in 1992. She has resided in West Michigan since 1995, after a short detour through Phoenix. She has enjoyed working with the clients and pets at NVS since 2008, in every area of the clinic--medicine, surgery and dentistry. She shares her life with her husband, two pre-teen children, one Sheltie, and two domestic shorthair cats. When not working to give our clients as much time as possible with their treasured furry friends, Dr. Lobbezoo enjoys being outdoors, playing viola and writing fiction and poetry. Dr. McGhan is locally born and raised and graduated from Michigan State University in 2015. Her main focus in veterinary medicine in preventive care. Her passion is keeping all pets happy and healthy for as long as possible and is fulfilled by teaming with pet owners to support this goal. Dr. McGhan's specialties include nutrition, dentistry, surgery, dermatology and ophthalmology. At home, Dr. McGhan has 2 dogs, Ace and Duke; and 4 cats, Bandit, Bella, Meggie and Mooshu. Her life is enriched by her 2 sons, Jeremy and Reid and her loving husband, Rob. When a rare moment of free time is available, Dr. McGhan enjoys spending time outdoors with her family and hiking. She also has diverse musical talents and enjoys spending time in the kitchen and garden and watching hockey. Dr. Kelly knew she wanted to be a veterinarian the very first time she visited an animal clinic at the innocent age of 5! She was clearly on the right path then because she is still in love with her career choice! 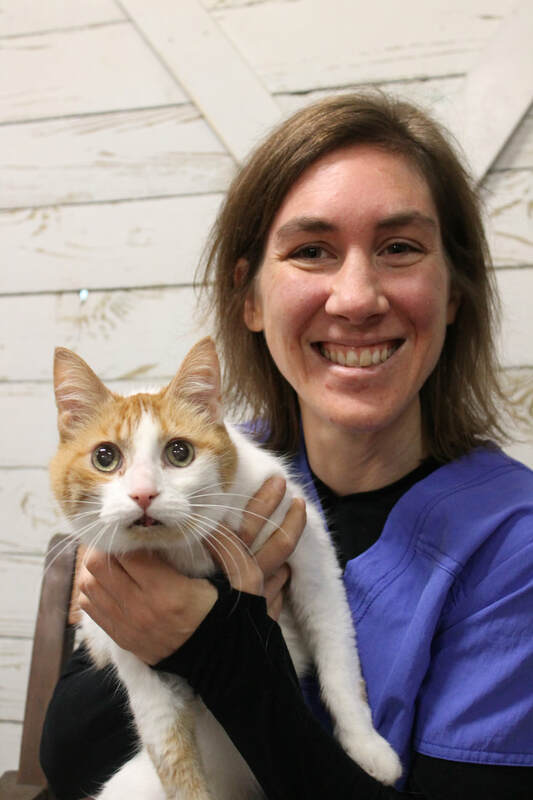 There are many aspects of Veterinary Medicine which Dr. Minasian enjoys, but she especially loves the opportunity to serve the clients and their beloved pets. She graduated from Michigan State University's College of Veterinary Medicine in 1995. Her special areas of interest and practice include behavioral medicine, internal medicine and in-home veterinary care. Dr. Kelly is married with 3 sons, 2 dogs, 4 cats and 3 horses. She finds joy in spending time with her wonderful family and friends, riding horses, church activities, camping, swimming and enjoying all the beauty that West Michigan has to offer. Dr. Mudie earned her DVM from Michigan State University in 2013 and in 2016, she received a Master's Degree in Public Health from the University of Minnesota. She began working in a small animal practice immediately after graduating veterinary school and had the pleasure of joining the NVS team in 2017. Dr. Mudie knew she wanted to become a vet at the young age of 8 when her beloved German Shepherd, Rex, became ill. It was then she vowed to him that she would help other sick animals. Since starting her journey in the medical field, she realized she also greatly enjoys the relationships she develops with other clients. Her favorite part of every work day is partnering with clients to help them make the best health decisions for their pets. Dr. Mudie also has special interests in surgical care, senior wellness and behavior. 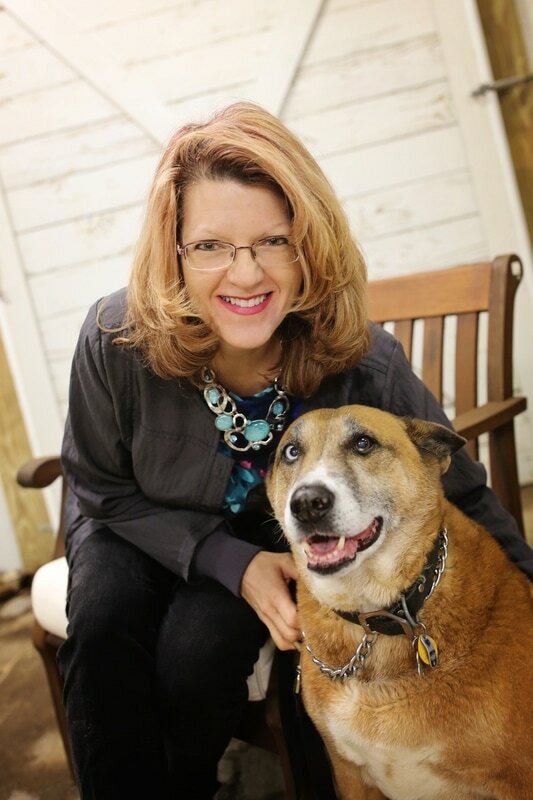 At home, Dr. Mudie shares her life with her husband, John, and LuLu their Schnauzer fur-baby. Outside of work, she loves running, yoga and playing with LuLu. 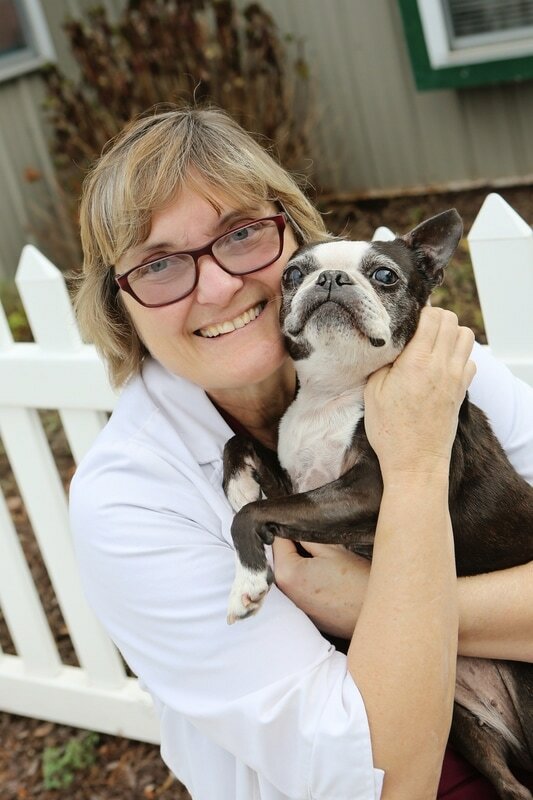 Deb has always had a passion for animals so it always made sense to work at a veterinary clinic. She has been part of the NVS team since 1994. She feels very fortunate to work with a team who is so talented and works so well together. Deb is also very thankful to have a job in which she gets the best of both worlds: her love for NVS patients and NVS clients! She feels strongly about providing the most excellent service possible and upholding the highest standards of health care for your pets. Brielle graduated from Baker College of Muskegon in 2007. She began working as a Licensed Veterinary Technician right out of school and joined the NVS team in 2011. Brielle and her husband have a wonderful little girl, Ensley, and a precious baby boy, Ezra. Their family is made complete with Hank the goldendoodle; Jasamine the Jack Russell terrier; Lillian the beagle; and Bruno the cat. When Brielle is not working, she enjoys playing with her children, snowshoeing and crafting. Brielle's greatest joy in the veterinary medical field is witnessing the client-pet relationships and assisting in client education. 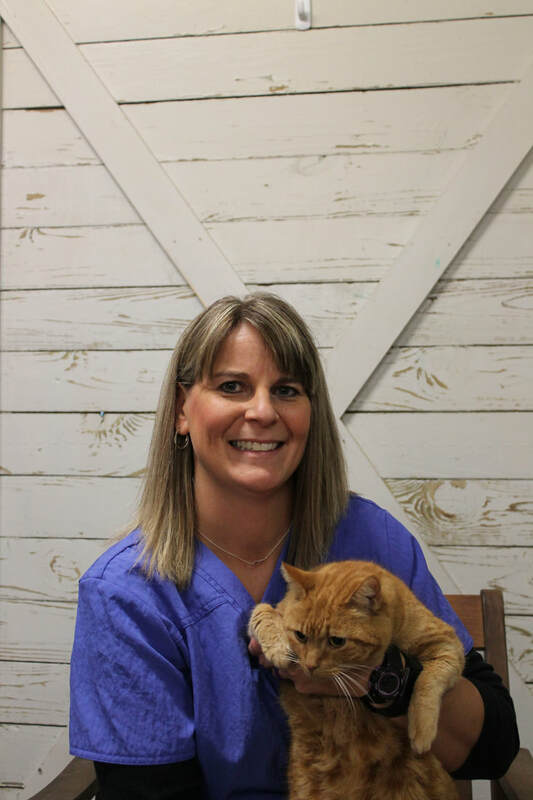 Erin became a licensed veterinary technician after graduating from Baker College of Muskegon in 2003. She dedicated the next 12 years to serving pets and their families in a busy small animal practice, prior to joining the NVS team in May 2017. Erin has a passion for preventative medicine and loves watching people give their pets the best care they can. In her spare time, Erin enjoys canoeing, rollerblading and hiking - anything outdoors! Erin and her family share their home with George - a very delightful and demanding feline. Lexie re-joined the NVS team in the fall of 2017. Throughout her high school and college years, Lexie previously served as an intern for NVS. She graduated from Baker College in 2014 with an Associates of Applied Science Degree. After that, Lexie worked as a licensed veterinary technician at another clinic, treating small animals and exotic species. Lexie is happily married with two handsome sons. Her family is made complete with her four-legged pal, Bandit. In her spare time, Lexie enjoys reading and making memories with her family. Brittany joined the NVS team in October 2016 but has been working in veterinary medicine since 1997. 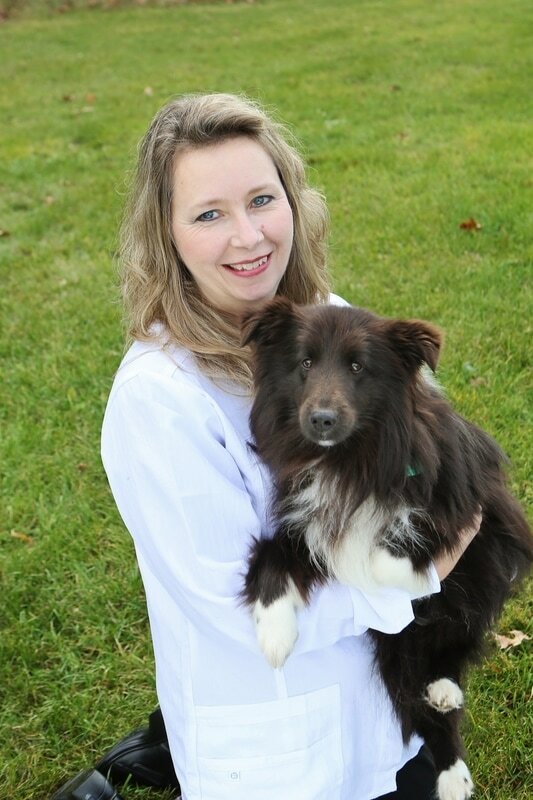 All of her experience is in small animal medicine but she also has experience in Ophthalmology and Dermatology. When Brittany is not working, she loves to hike and has made a goal for herself to walk or hike at least 1,000 miles this year! She also enjoys watching hockey, reading and a myriad of other pleasure activities. Brittany is a brave cancer survivor and she shares her life with her husband, her mother and three dogs and two cats. Brittany is so excited to be part of a great veterinary team and she looks forward to meeting the wonderful clients of NVS. 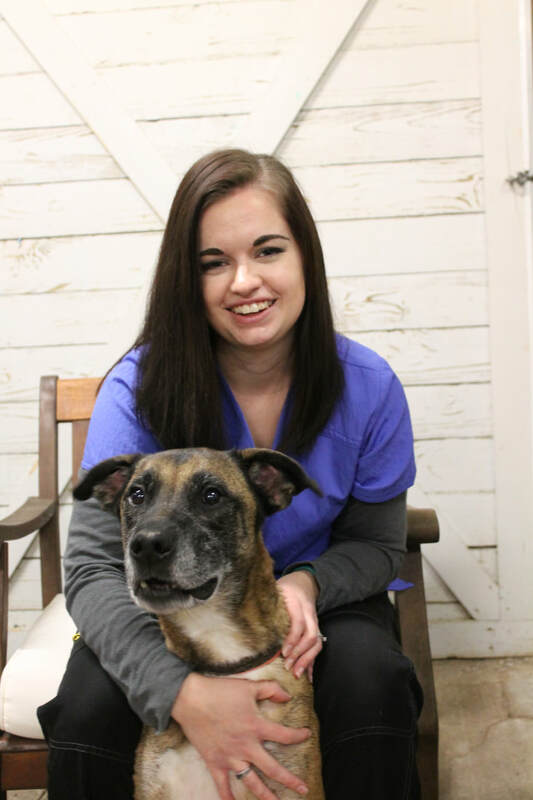 Kate began her career in the veterinary field in 2017 while she was enrolled in Baker College's Veterinary Technician program. Kate joined the NVS team in 2018 when she relocated from the Detroit area. Currently, Kate has a St. Bernard puppy and a German Shepherd mix, whom her family adores. Kate cherishes her co-workers and one of her greatest pleasures is found making our clients smile and helping them to have a positive experience with every visit. Kate is proud of the way our team works together to help animals when they are not well. 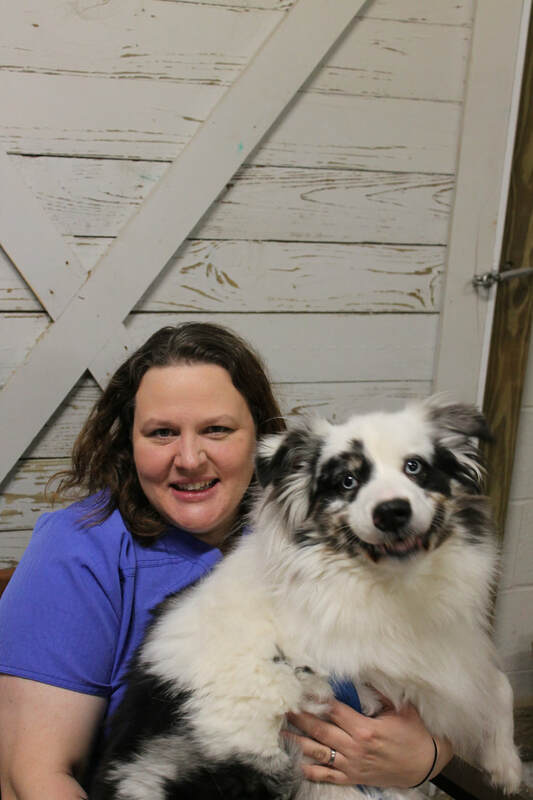 ​Kobi graduated from Michigan State University in December 2001 and landed her dream job at Newaygo Veterinary Services soon after. She has enthusiastically served the NVS team as Veterinary Assistant ever since. Kobi loves to see the human-animal bond and hear the stories that go along with this relationship, since our pets truly are our family members. Also, she loves to help educate clients when they have questions. She truly treasures the friendships she has developed with clients, their pets and her coworkers over the years. She notes NVS staff members all share the ideal that working as a team and exceeding expectations is important, the variety of tasks we deal with on a daily basis are endless. Each day brings new surprises, challenges and rewards which keep her coming back for more! Away from work, she spends her time with her two young boys, her husband, and their kitty named Goose. Her cat is sort of a celebrity at the clinic, having had multiple surgeries to remove unwanted objects from his intestinal tract. In Kobi's free time she enjoys running, supporting her boys and husband riding motocross and taking their Jeep up to Silver Lake sand dunes. 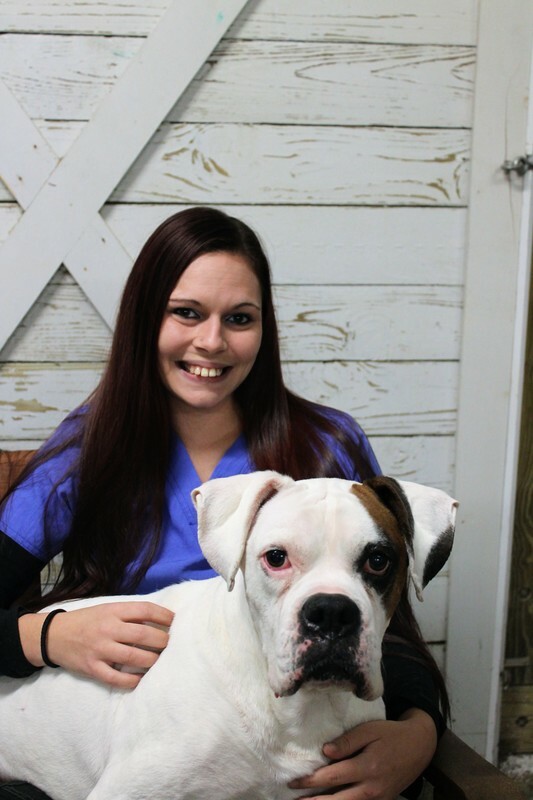 Linda is currently a student at Baker College, pursuing her dream of becoming a Licensed Veterinary Technician. She recently joined the NVS team in February 2017 and is excited to form new relationships with NVS clients and their beloved pets and her trusted co-workers. Linda carries 2 years of experience as a veterinary assistant and could not envision herself doing anything else. ​Outside of work, she enjoys spending time with her fiancé, Erik and her future step-son. Together they have four dogs - two boxers: Bruiser (pictured above) and Murphy; and American Bulldog named Athena; and Chief, a German Shepherd Mix. Linda also has two hedgehogs - Eddie and Einstein and a ball python named Belt. ​Linda has always loved animals and to her, each one has it's own personality and brings unlimited joy and laughter to her life. Linda can not wait to meet you and your pet and hear about all the joy they bring to you! Growing up on a farm, Leslie was accustomed to animal care and has always cared for her own animals with a passion. After high school, she began pursuing a career in human medicine and after some schooling she became an EMT. However, she began missing animal care and she learned that human medicine was not the best use of her incredible talents. So she transitioned into veterinary medicine. Leslie has been an asset to the NVS team for a very long time and she has loved every moment of it! ​Leslie also runs a family farm with her husband and two children. Together, they have several crops and raise beef cattle. Through the farm, their children are learning the same work ethic and family values that Leslie has held dear from her youth. Leslie's son loves to drive tractors in the field with dad and her daughter shadows her in caring for their cows. Leslie supports her children's involvement in 4H, where they show cattle. The family farm would not be complete without a few cats - Paisley, Mouse, Squirt and Tabby all share Leslie's home, as well as a flock of chickens and one horse. ​Jenny has been a member of the NVS team since 2015, but her passion for animal care and medicine has been lifelong. She has spent many years nurturing rabbits, ducks, cats and dogs. She currently holds an Associates Degree from Grand Rapids Community College, with an emphasis in biological sciences. Her life is enriched by three very active sons whom she enthusiastically supports in their athletic endeavors - especially football. Jenny also enjoys the attention of her loving rescued pitbull, Beauf. Jenny's life has also been blessed with a very patient husband. Jenny so appreciates the loving relationships she witnesses daily between owners and their pets. To her, NVS clients are top-notch in the compassion and care they show to their animals. 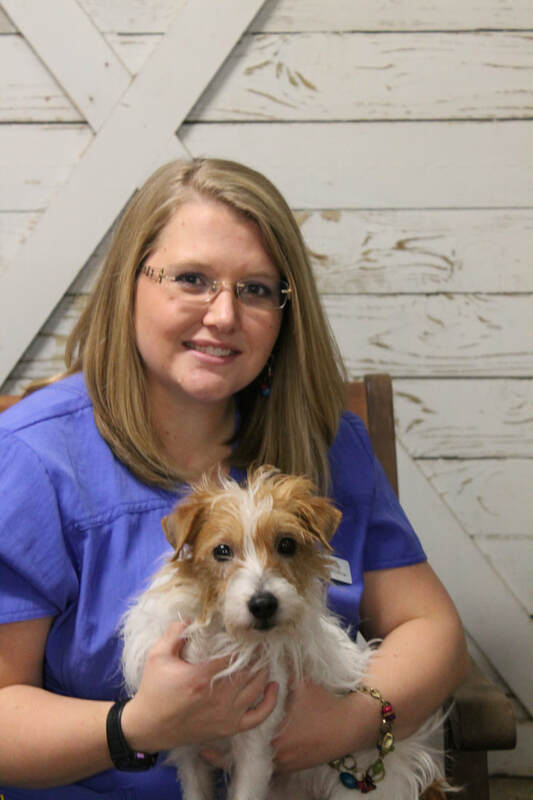 Laura began her endeavor into the veterinary field in 2016 after serving 10 years in human medicine. She grew up raising cats, dogs, rabbits and turkeys. Over the years, she has rescued, rehabilitated and released numerous baby squirrels, baby geese, birds and even a silver fox. Laura met her husband when she was a tiny tot and together they share a life with 5 children, 2 dogs and they recently welcomed their first grandchild into the world. In her spare time, Laura enjoys art, woodworking, interior design and most importantly, spending time with family. Laura lives her life with the belief that, "smiles are contagious and success is measured not by what you receive but by the obstacles you overcome." ​Tanya joined the NVS team in 2016. She has always loved animals but growing up in the city limited the number of animals she could have. Now, living in the country offers the joy of having many furry friends. Tanya quips, "it has taken me 46 years to figure out that helping animals and their owners is how I want to spend my life." Her boyfriend of 8 years is also a fellow animal lover, as is her adult son, who lives in the Detroit area. Her fur babies include Panda the pitbull and her 11 cats: Ozzy, Jack, Cody, Archie, Elsie, Toby, Buddy, Fish, Maggie, Abby and Daisy - all of whom are rescues or strays that she has lovingly accepted into her home. Tanya graduated from Oakland University in 1994 with a Bachelor's Degree in Medieval British History and she was also a member of the Phi Alpha Theta National Honor's Society. Tanya's pleasure activities include serving the clients of NVS and caring for animals. She can also be found kayaking, hiking or reading and doing puzzles and crosswords. Dr. Kieren graduated from Michigan State University's College of Veterinary Medicine in 1981. She and Peter married and moved to Newaygo County the same year. Together they started Newaygo Veterinary Services and raised their family here. Sadly, Peter passed away in 2009. 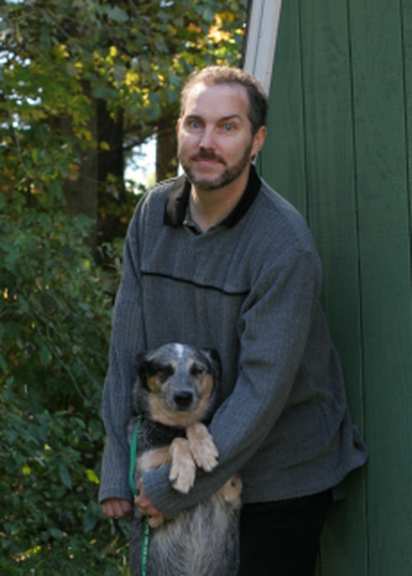 Dr. Kieren's life has been deeply enriched by the clients of Newaygo Veterinary Services. In her spare time, she likes to walk, bike, kayak, read, and spend time with her wonderful children and grandchildren.